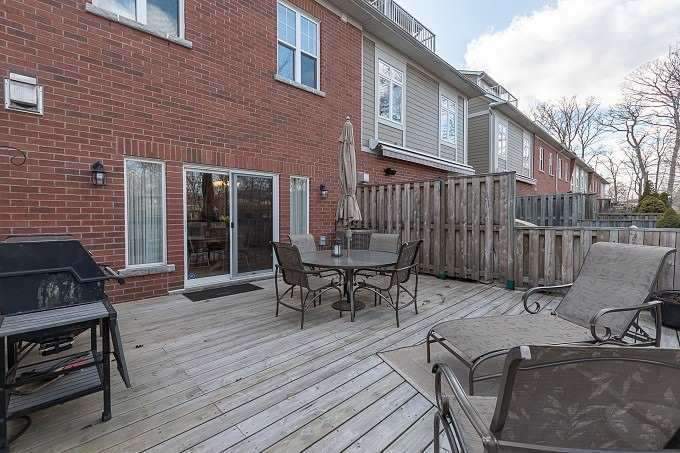 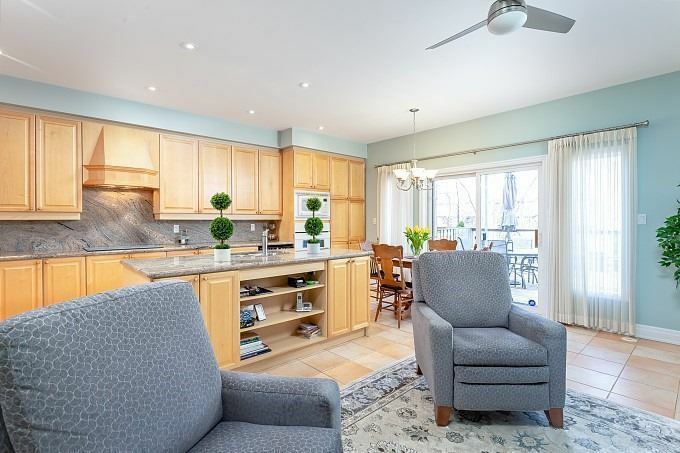 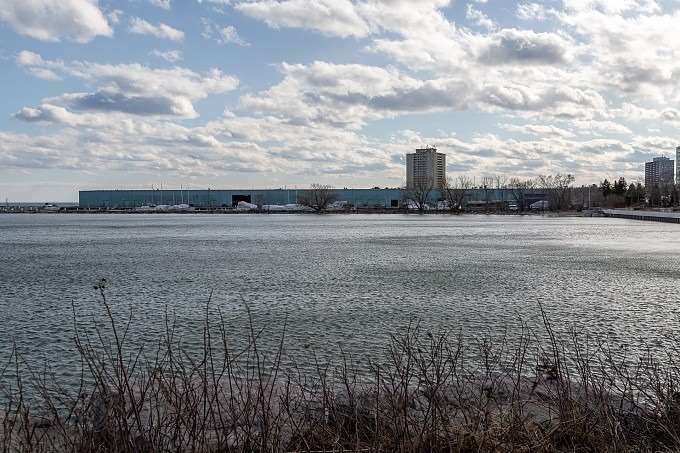 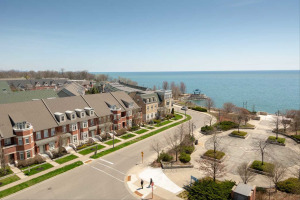 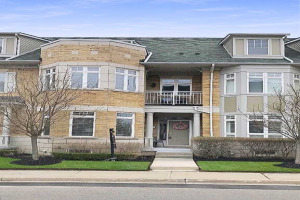 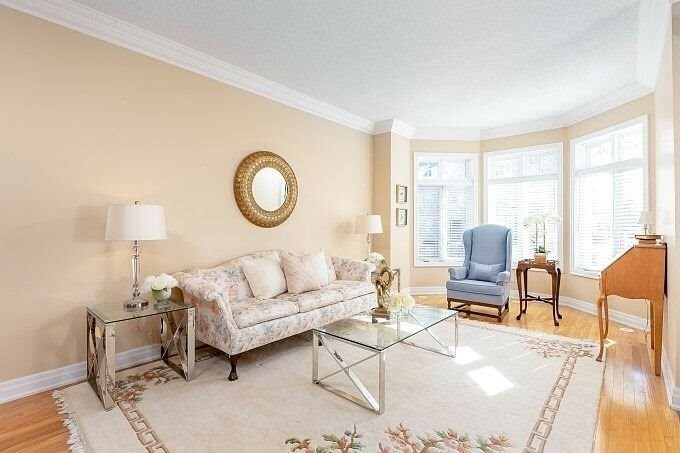 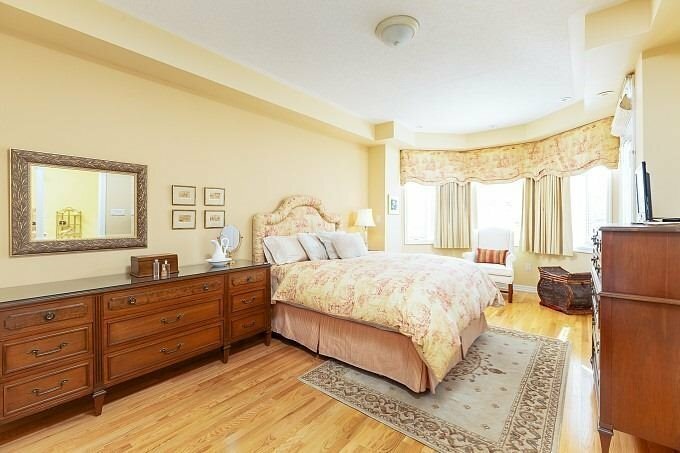 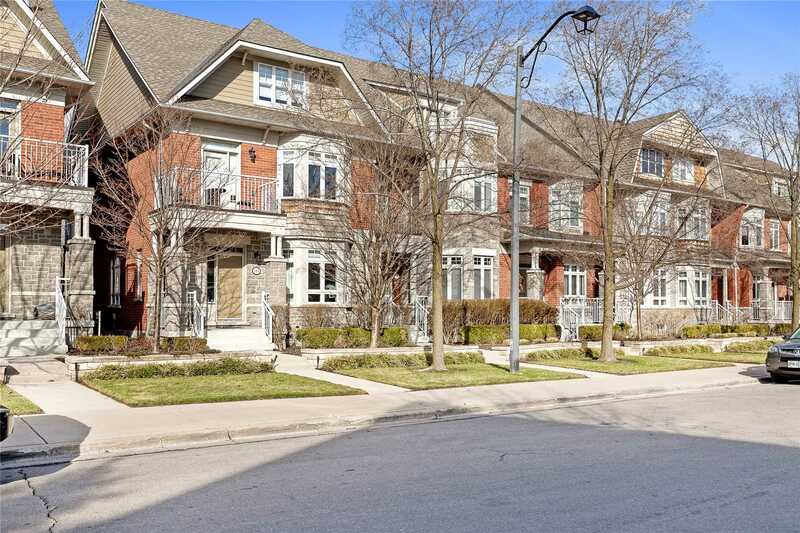 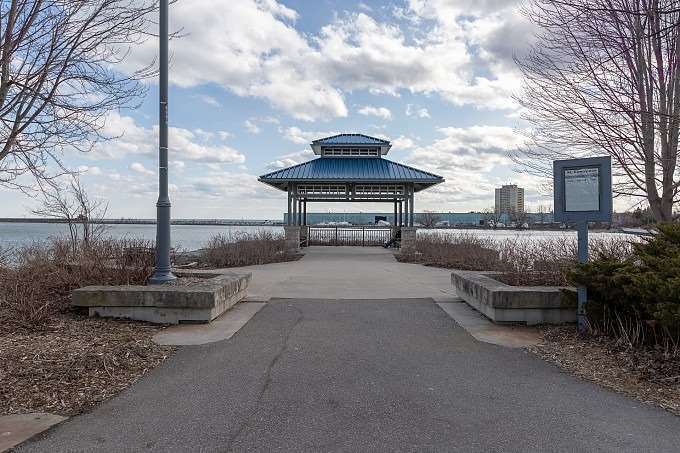 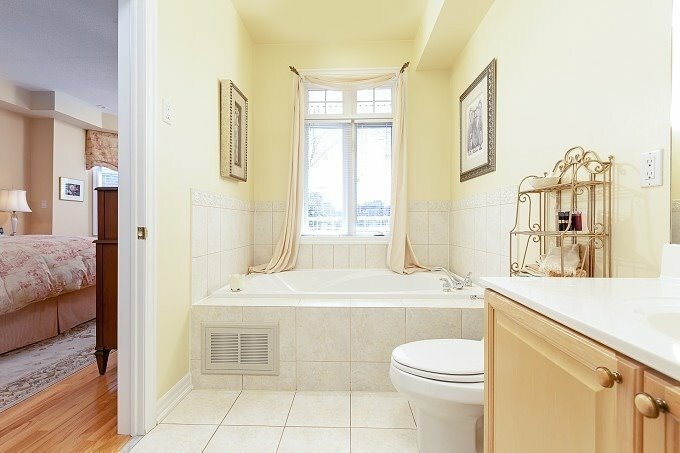 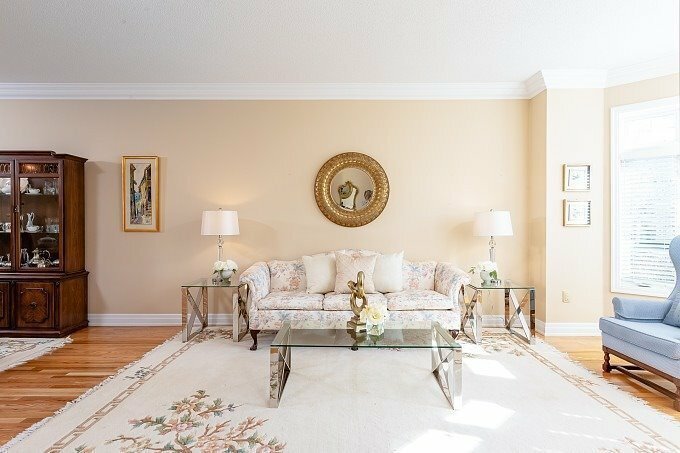 Gorgeous Luxury Townhouse In Prime Port Credit Waterfront Area! 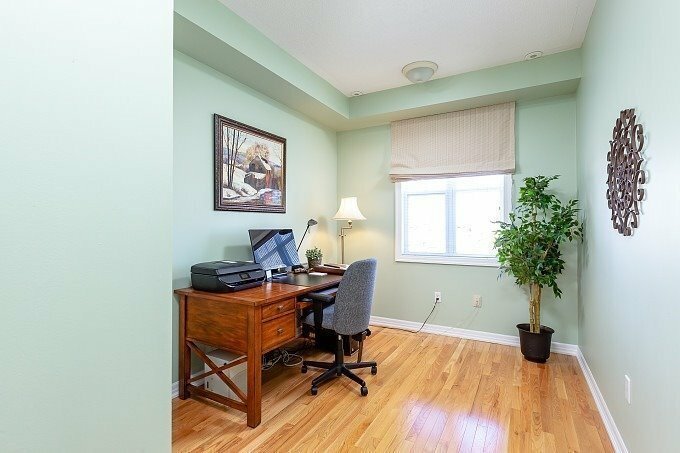 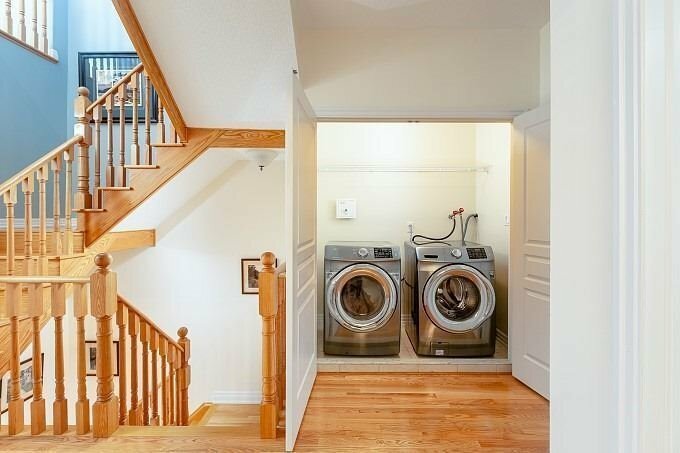 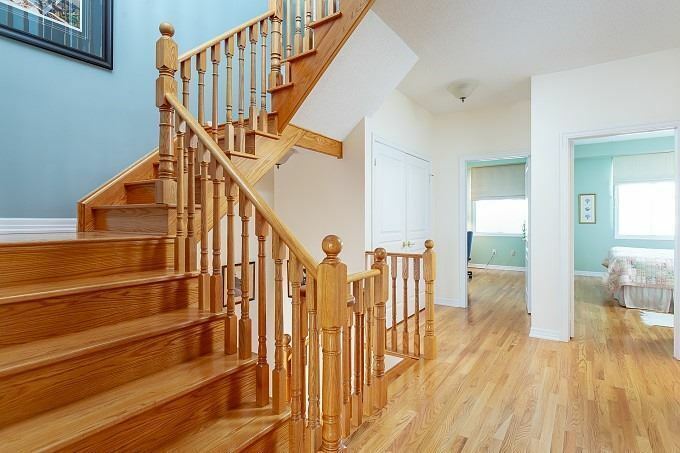 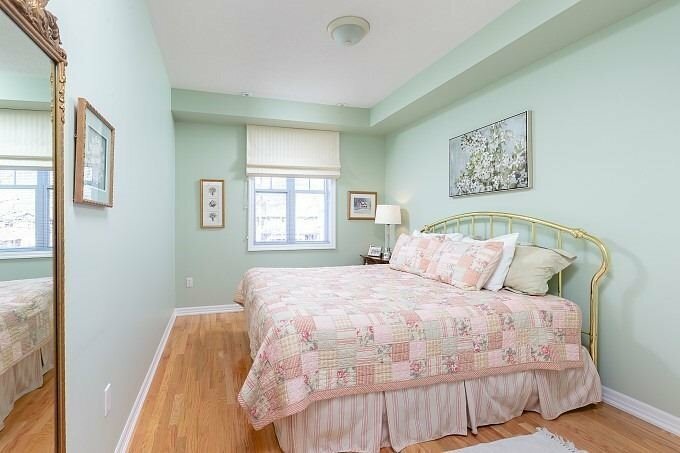 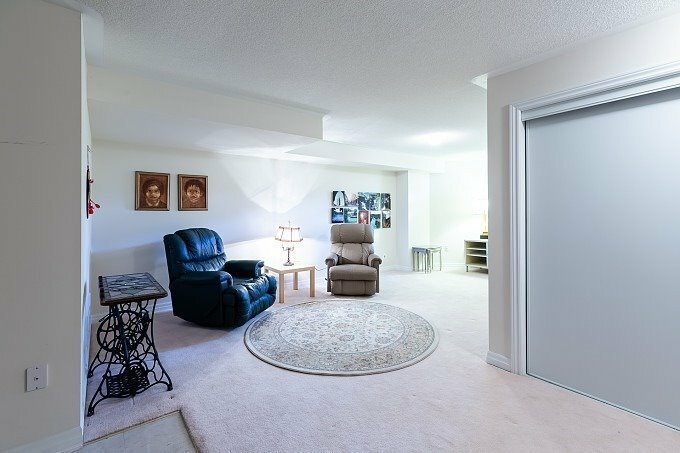 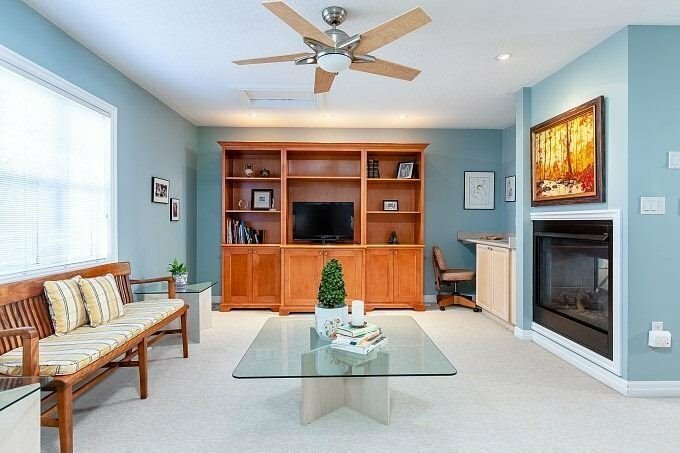 Over 3000 Sq Ft Of Living Space + Built-In 2 Car Garage W/Direct Access To Fin.Basement. 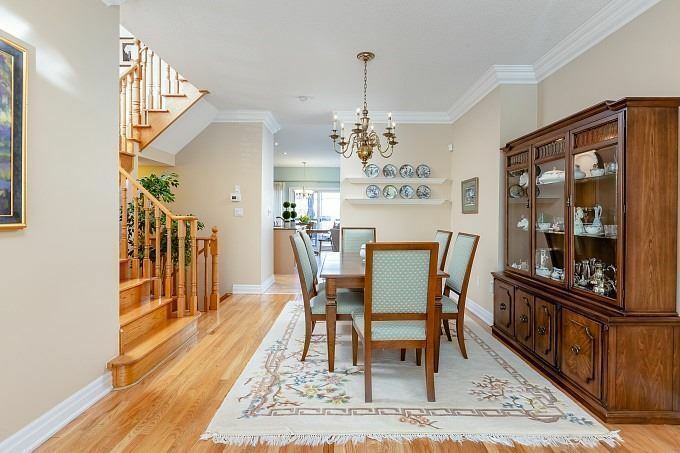 Main Floor Formal Living & Dining Rooms W/9' Ceilings. 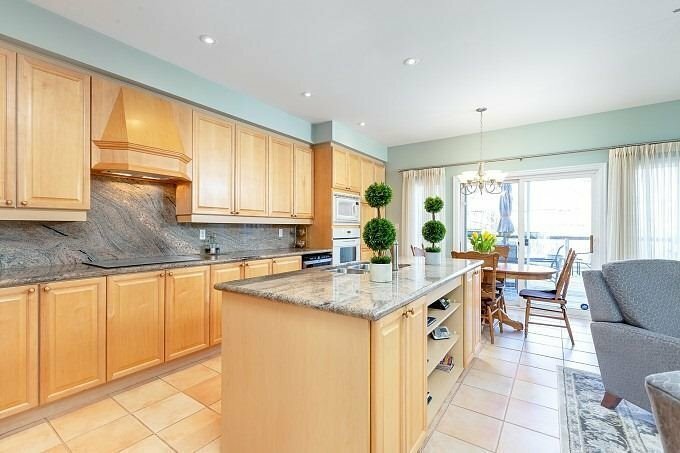 Large Eat-In Kitchen Complete W/Island, Fireplace & W/O To 20'X20' Deck Backing Onto Private Woodlot. 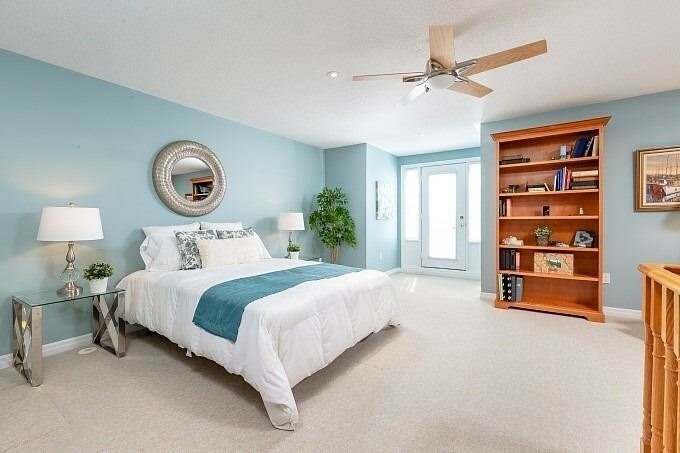 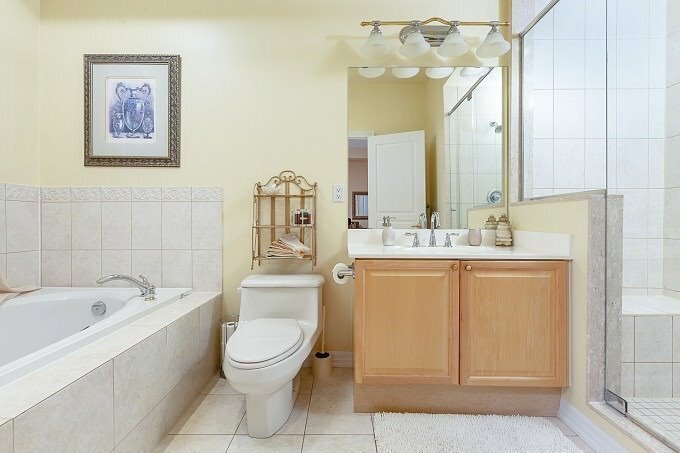 2nd Floor- 3 Bedrooms, Laundry & Master Retreat W/4 Pc Ensuite, Walk-In Closet & Balcony. 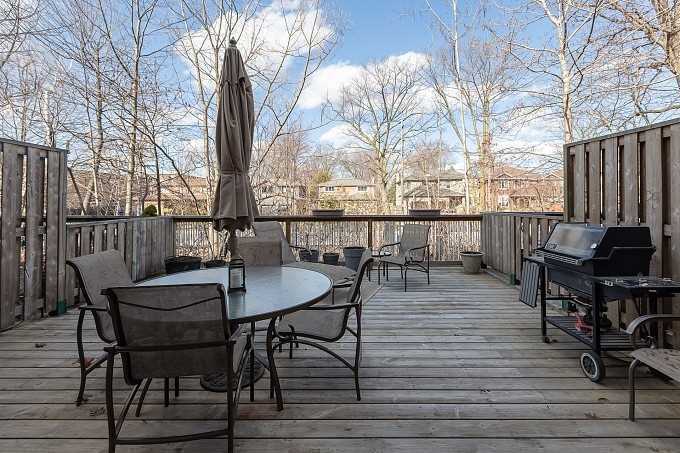 3rd Floor-Huge Open Concept Loft W/2-Sided Fireplace & Balcony.